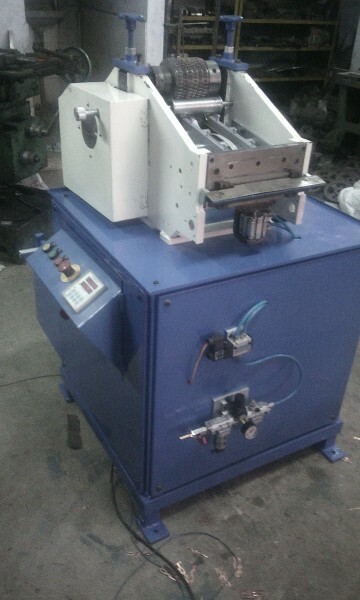 Our company specializes in offering Fin Machines, which meets the variegated requirements of our clientele. These are available in varied speeds and in different designs. Appreciated for the features like corrosion resistance, heavy duty construction, high performance and durability, these are highly demanded among our customers. Further, we offer them at cost effective prices to meet the client’s requirements.